Scraki's Blog | Visiting Tokyo and need a personal tour guide? 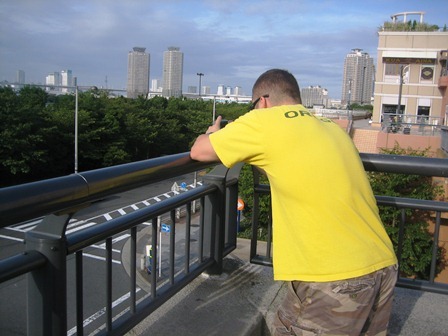 Visiting Tokyo and need a personal tour guide? Win a trip to Japan!!!! Check out the link below to enter to win a trip to Japan! ﻿﻿﻿﻿﻿﻿﻿Although Mt. 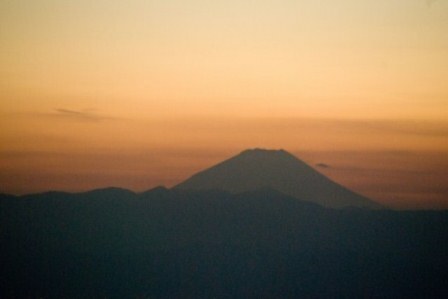 Fuji’s climb season is officially over now, you can always be admired by the beauty of Mt. Fuji. I just love the view of Mt. Fuji throughout a year. Mt. 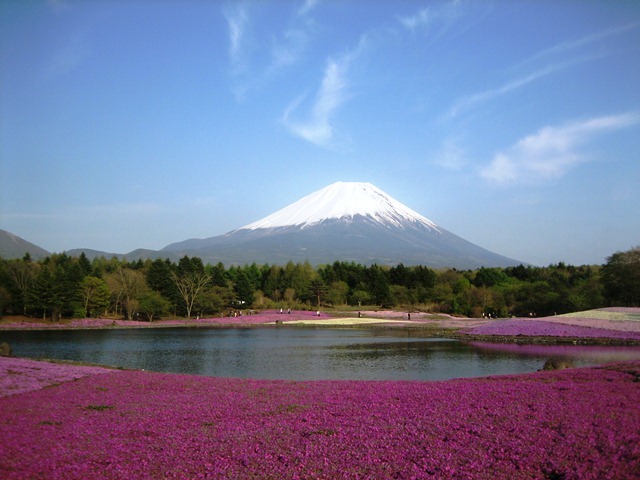 Fuji is the definitely a must to see place in Japan!!!! Looking over the Rainbow Bridge. To be honest, it’s not my favorite thing to eat. I would never order for myself. But I guess many people in Japan love it. If you are interested, try it! 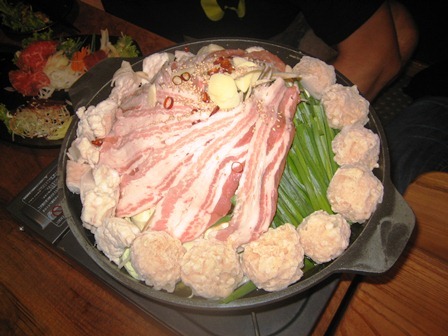 Hot Pot with some veggies, pork, meat balls, and pork guts. 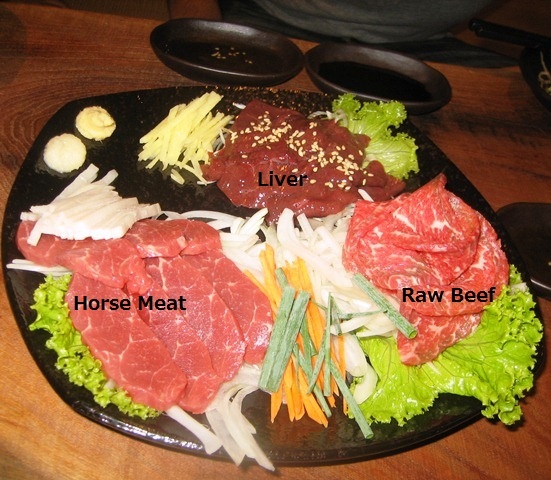 It is so tasty and perfect food for winter! Saki’s personal Tour Guide Info! Metropolitan Tokyo All day (9am~5pm): 10,000 Yen per person. *Please note the cost indicated is NOT included transportation fees and facility admissions. Tour participants are responsible for their and the guide’s transportation and facility admission. *If the tour is conducted by car, the toll fee and gas will be added to your bill. My tours are mostly conduced on foot, or using public transportation. * If requested, driving is available depends on the destinations. Each tour group is up to 4 persons. 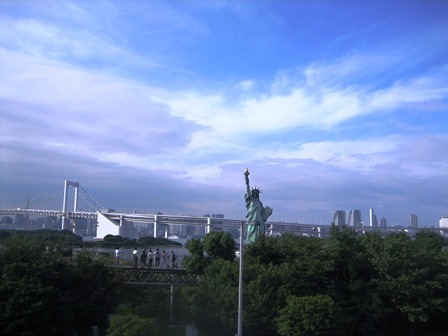 Wherever you would like to go in Tokyo or the surrounding areas, I can arrange it for you. I am currently living & working in Tokyo and just started my side business as a personal tour guide. If you are visiting in Tokyo or the surrounding areas in the near future and would like to have someone to help you, please let me know !! I will be updating my blog soon and let you know my services!